South Waterfront Dental is pleased to serve Portland, Oregon’s newest great neighborhood. 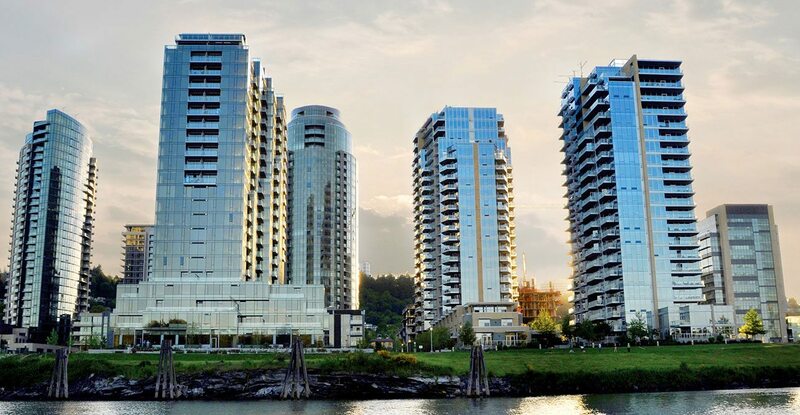 We are conveniently located in the heart of the South Waterfront community, along the Willamette River. Working as a SW Portland dentist, Dr. Todd L. Beck and his caring staff strive to treat patients with the best possible dental care, compassion and a warm, friendly atmosphere. At South Waterfront Dental we treat you like a member of our family. Because of our friendly and gentle approach to dental care, patients often tell us they feel like they have finally found a dental office that feels like home. Dr. Beck is passionate about your health and well-being and is committed to providing comprehensive care. He and his staff are always ready to answer your questions and be sure you understand every aspect of your treatment plan. 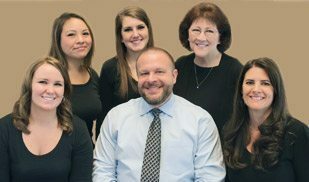 Whether your visit is for an initial consultation, comprehensive exam and x-rays, or to complete a dental treatment such as replacing a tooth filling, root canal therapy or tooth implant restoration, you can be rest assured that Dr. Beck and the South Waterfront Dental staff wfill take the time to make you comfortable and relaxed. You’ll always be greeted with a friendly smile and a personal touch. We are passionate about providing a fun-loving and relaxed atmosphere every time you visit our dental office! Convenient for South Waterfront Residents and Downtown Portland Commuters! We chose to open our second location to serve the needs of the new South Waterfront community and people who commute to downtown Portland. South Waterfront Dental provides a full range of general dentistry, a convenient downtown Portland location, convenient office hours, and personal warmth and compassion that will keep you coming back for a lifetime. We invite you to contact us today for an appointment with Portland dentist Dr. Todd Beck. 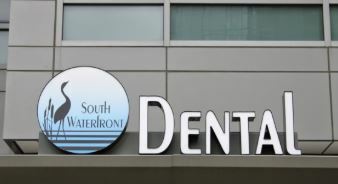 We look forward to welcoming you to the South Waterfront Dental family! This is an amazing team and I always receive the best care and service here. I live in Beaverton and travel quite a distance to come to this dental office but the drive is completely worth it. I love this dentist office! I love this dentist office and so do my children. My daughter lives in San Francisco, but waits to see the dentist here.